Everything about Ski Time is just right, from the open fires, ensuite rooms and cozy ambience, to the extensive wine list, great food and brilliant service. 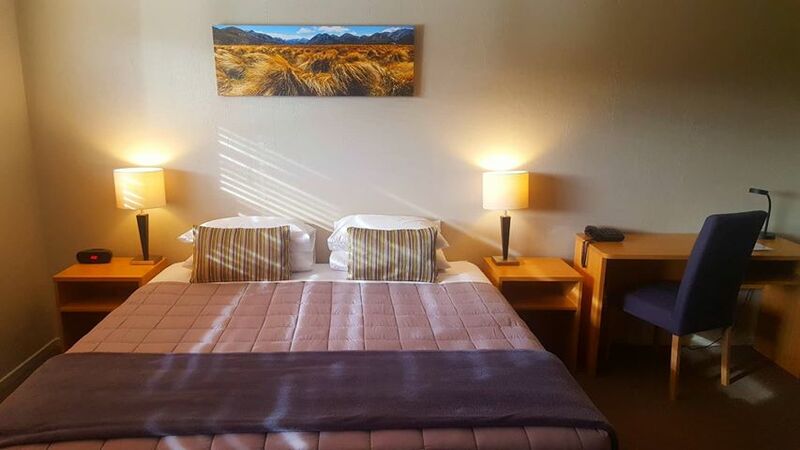 Ski Time is located only one hour’s drive from Christchurch International Airport, and when you arrive, it’s just a five minute walk to the town centre and a 30 minute drive to Mt Hutt Ski Area. 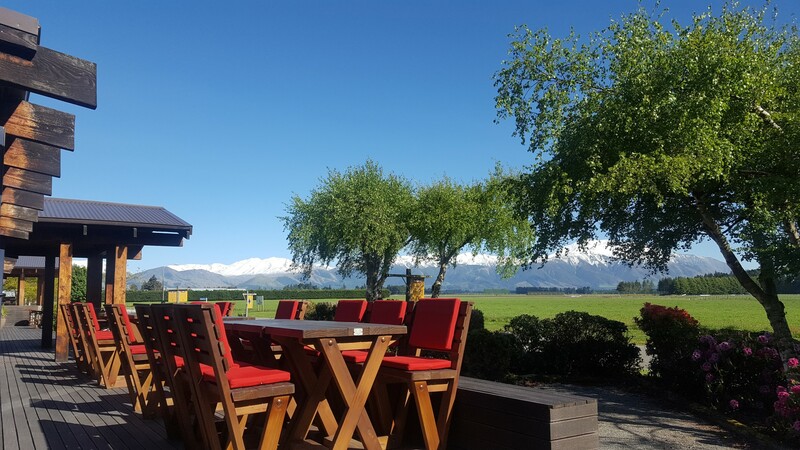 We are lucky enough to have stunning views of the Southern Alps, whose slopes and foothills provide our playground for both winter and summer activities. Methven lies just off the inland scenic route, giving good access from all parts of the island. We are all about hospitality, atmosphere, and creature comforts. 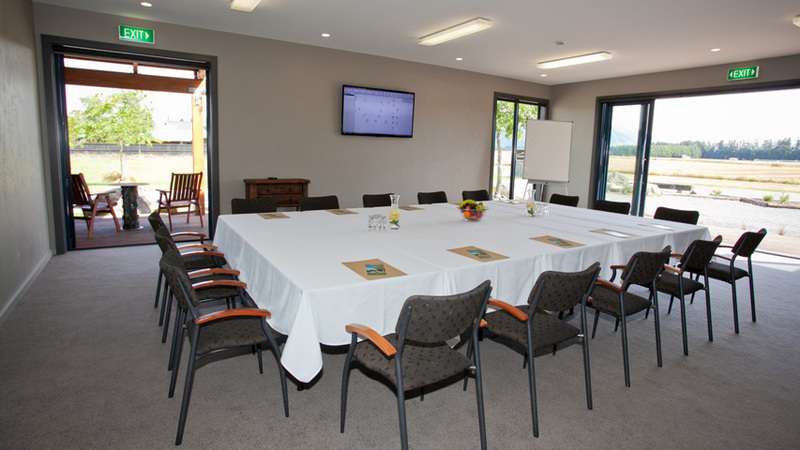 The perfect location for a conference or event. or the modern apartments & villas right next door. it’s somehow the way the experience goes together. up to 80 people standing and up to 50 theatre syle. Welcome to our place. Feel free to look around. To navigate; use the panel on the lower right hand side of the image. Live weather cam in Methven. Mt Hutt Ski Area is visible in the centre background.